Well, this is a new one. 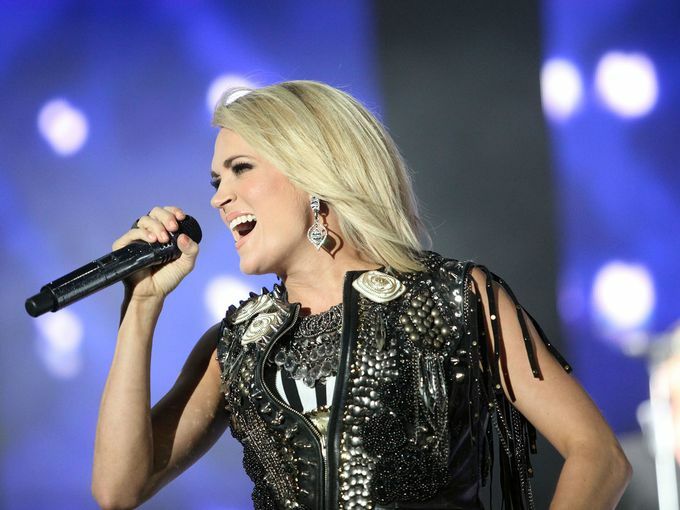 We’ve heard of singing on top of your lungs, but a Carrie Underwood fan recently sang so hard that it warranted a trip to the hospital. Safe to say, he was blown away by the Ottawa concert, almost literally. As any good fan would do, he shared a selfie rocking an Oxygen mask. And like the Queen she is, Carrie caught wind of Bern’s condition and sent her love out on Twitter, thanking him for risking his life to be there. Get well soon, Bern! If there was ever a devoted fan contest, we think you’d win!